Built by DSR in Witney, Oxon, England for Doug Shierson Racing. This car is DSR-1 of 3 built; designed by Ian Reed. 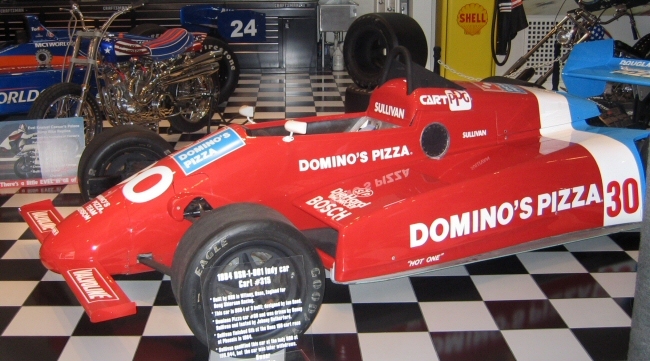 Dominos Pizza car #30 and was driven by Danny6 Sullivan and tested by Johnny Rutherford. Sullivan finished 6th at the Dana 150 cart race at Phoenix in 1984. 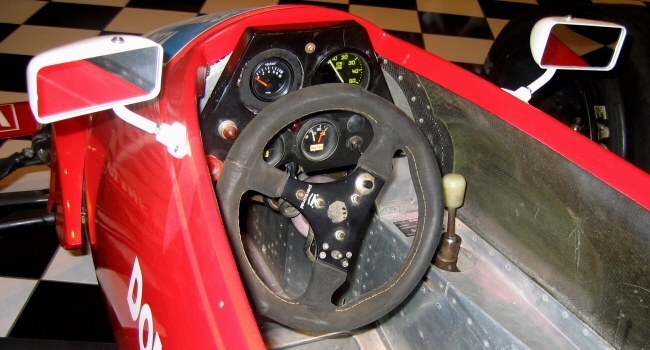 Sullivan qualified this car at the Indy 500 at 196.044, but the car was later withdrawn.